High winds brought about by thunderstorms can result in serious damage that may compromise the exterior features of homes. Flying debris can damage windows, siding and roofs, which is why you should take steps to limit the risks of further harm. KAT Construction, LLC, your local storm restoration specialist, shares ways to do so. Your front or backyard may have a landscaping setup complete with rocks and gravel. However, these materials could penetrate or at least dent siding and get to unexpected places like mailboxes during thunderstorms. Prevent this by replacing them with a softer material like mulch or dirt. Falling trees and limbs cause millions of dollars in damage around the country every year, with strong winds as the leading cause. Our roof restoration service pros recommend trimming trees and shrubbery away from your home. You may also remove weakened sections of trees that may suddenly break off and fall in the event of a wind storm. Remove tree trimmings, loose materials such as garbage cans and potted plants and other things lying around on your yard to reduce the risks of flying debris. Also, don’t keep yard debris in an area where it may end up in the street or near drainage. You want to avoid clogging that may cause flooding in your area. Secure weakened or loose parts of your fence. Winds can easily dislodge the boards and pieces from the structure, turning them into flying debris. Should your home suffer damage after a storm has passed, contact the storm damage window repair and roofing professionals from KAT Construction, LLC. Give us a call at (612) 260-1144 to get started. 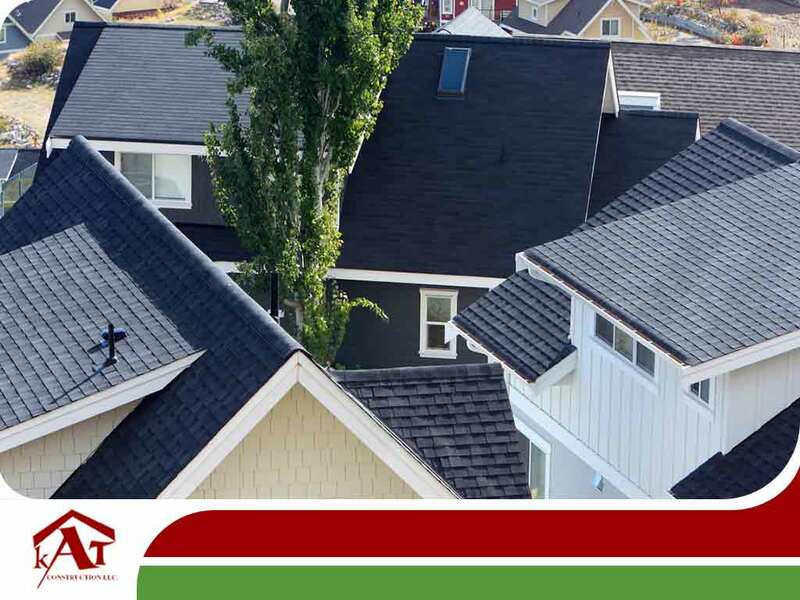 You may also fill out our contact form for a free roof inspection. We serve residents of St Paul and Duluth, MN.